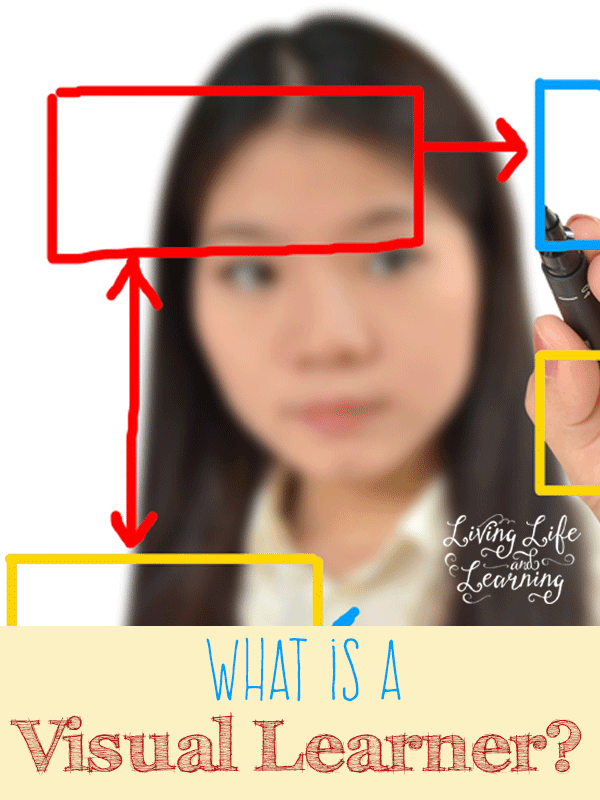 Do you know what is a visual learner? 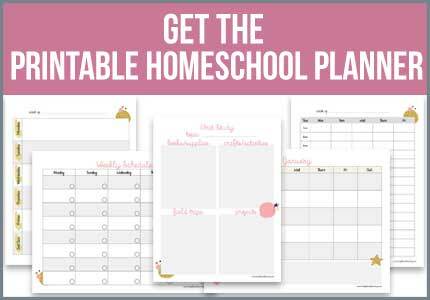 Do you have one in your homeschool? If you haven’t already figured out your child’s learning style then this is a great place to start. I am not a visual learner at all so imagine my surprise when I realized my son was a visual learner. One of the 3 learning styles is visual as well as auditory and kinesthetic learner. Auditory learners excel at process data verbally and through reading, kinesthetic learners learn best by doing and visual learners learn best through visual cues. We were struggling the first year I pulled him out of public school because no matter many times I explained something, he just wouldn’t get it. There were tears, he cried, I cried, it wasn’t pretty. I then received a miscellaneous email about learning styles and realized that my son was a visual learner. He had trouble expressing himself with words but had the most amazing sense of direction. When he would describe something to me it was as if he was thinking in pictures and would remember the color of peoples clothing and placement of objects or furniture. He would spend hours drawing and loved traffic signs and he’d describe them which such minute detail, it was amazing. This was not me, I’m an auditory learner so I didn’t realize that he wasn’t learning in the most optimal way, I wasn’t teaching to his strength. Someone who learns best with visual cues such as posters, pictures, diagrams and maps. They may forget directions that are given orally. Data is retained better when it is presented both verbally and visually. Does your child have to sit next to your while you read to follow along or do they thrive with read alouds? My son would love to sit next to me for all of our read alouds because he had to follow along on the page as I read even though I encouraged him to color or draw while I read. They think in pictures and are talented in art, music and drama. My son has taken up guitar since last Christmas and he has just found his thing. He loves it and he excels at something I don’t think I could ever master. His fingers look as though they are flying now. 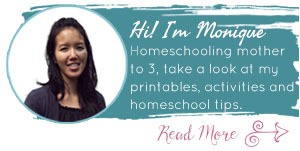 They love videos and projects, anything to avoid boring worksheets. He’d rather write a narration of his choosing then complete writing prompts for fill in the blank stuff because he comes up with such imaginative stories. More on visual learners to come. Great article! It’s been chosen as a favorite on this weeks Laugh and Learn Link-Up. Thank you so much for contributing. Ma’am, thank you for your article. I am a 30 year old college student and I have the same issue. I am mainly visual with mixes of the other three. I feel alone sometimes but reading your article helps me realize I am not thank you so much. I’m so glad, I didn’t realize how many people learn so differently until I had my son.